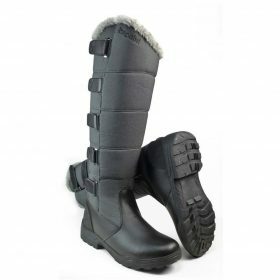 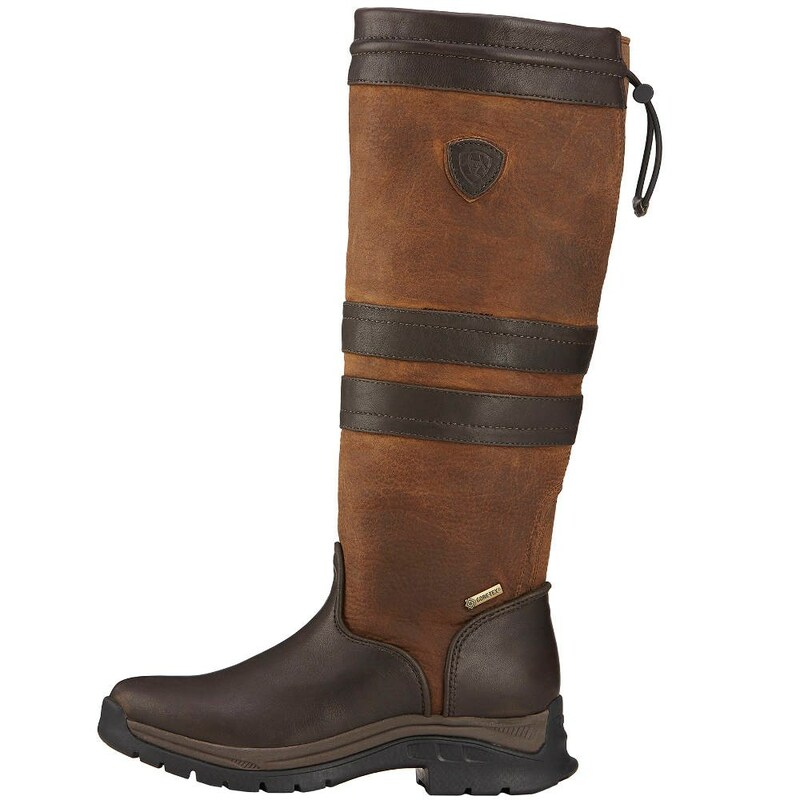 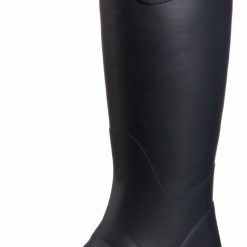 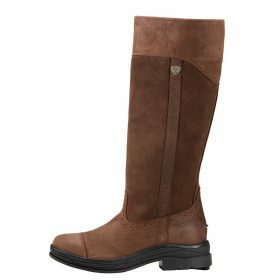 Ariat Ladies Braemar GTX Country Boots in Ebony. 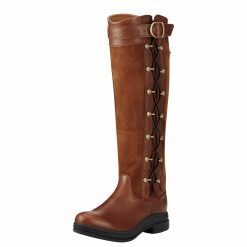 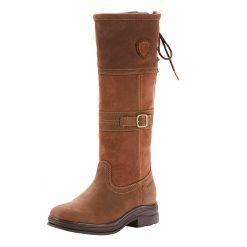 The Ariat Ladies Braemar GTX Country Boots are stylish waterproof and breathable country boots ideal for a variety of outdoor pursuits. 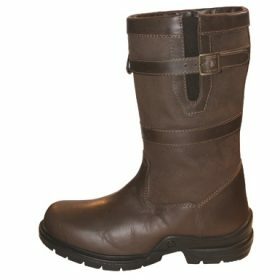 The Braemar GTX Boots offer a premium waterproof full grain leather upper with an integrated waterproof and breathable GORE-TEX lining. The Braemar Boots feature a pull on design and offer the exclusive Ariat® U-Turn Entry System for easy putting on and the easy-off heel kick for easy removal. 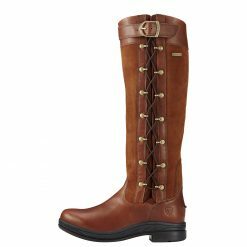 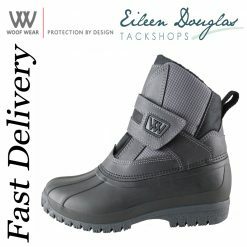 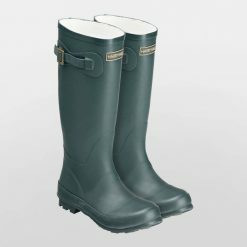 The Braemar Boots also feature an Extra-luggy Duratread outsole, a topline elastic gusset, a drawstring toggle and Ariat branding. 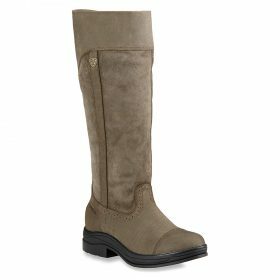 The Ariat® Ladies Braemar GTX® Country Boots feature the Ariat® ATS® PRO technology to support and cushion the foot and provide optimum stability for all day comfort and performance. 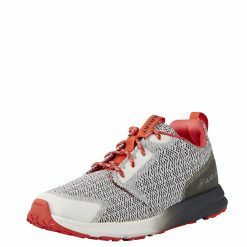 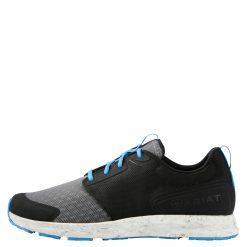 The ATS® PRO system consists of a moisture wicking footbed, a gel cushioned footbed with heel stabiliser for shock absorption and a lightweight composite forked shank for stability.